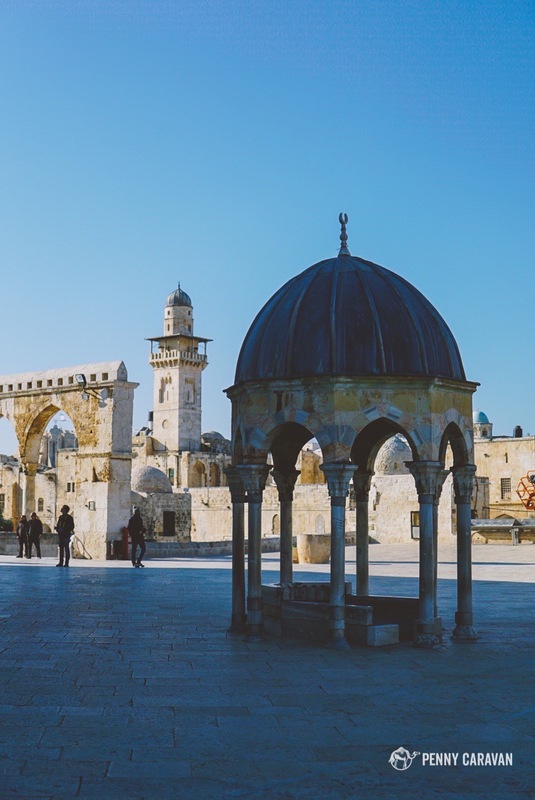 The nexus of Jerusalem’s Old City, the Temple Mount (Haram al-Sharif in Arabic) with its adjoining Western Wall is the holiest site in all Judaism. Quite possibly the most contested real estate on the planet, it also checks in as the third holiest site for Muslims, after Mecca and Medina. 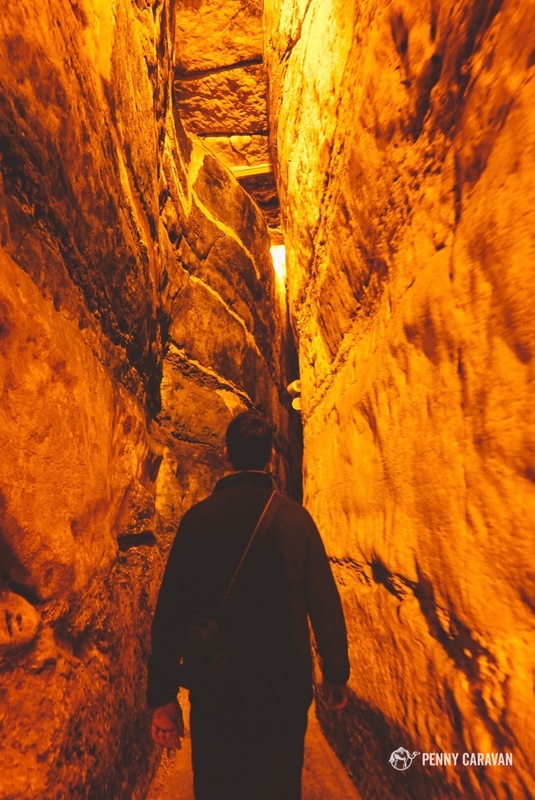 But for visitors not seeking to get too entangled in the complicated politics and history of the site, a visit to the Temple Mount, Western Wall, and Kotel Tunnels offers a day of contemplation at the intersection of these two faiths. Eastern side of Al-Aqsa Mosque. 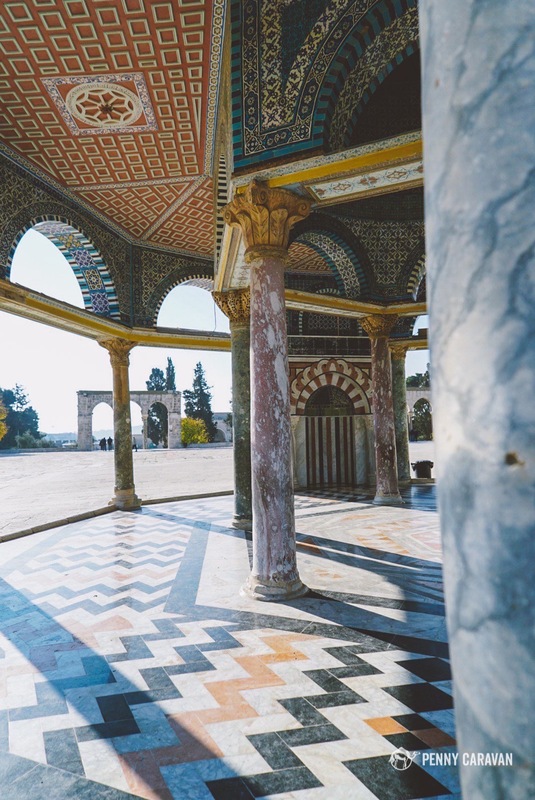 According to Jewish tradition, it was here that God formed Adam out of the dirt, and also where Abraham almost sacrificed his son Isaac before an angel stayed his hand. Thus, as the location of the First and Second Temples, the site has long been associated with Jewish practice and identity. 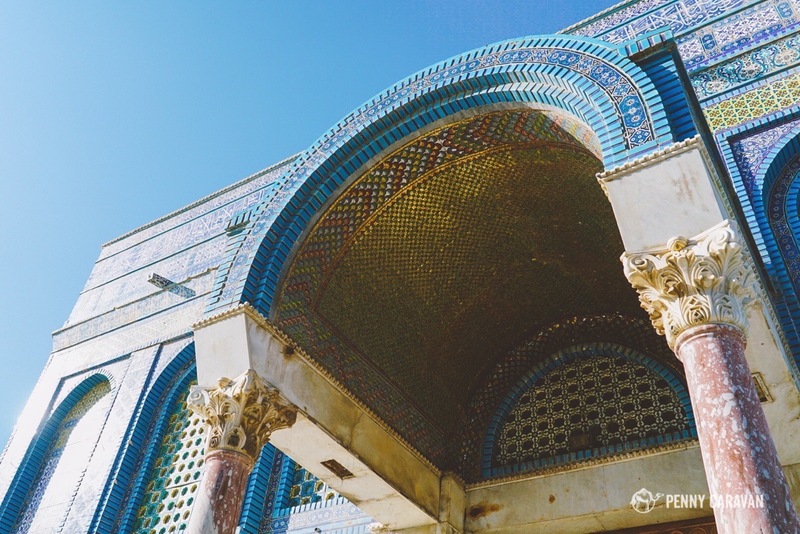 The Second Temple was built up and expanded by order of Herod the Great, just before the time of Jesus. A large retaining wall was built around the mount and leveled off, with the temple complex expanded. In AD 70, the Temple was destroyed by the occupying Romans during the Jewish revolt, and all that’s visible today is Herod’s wall. 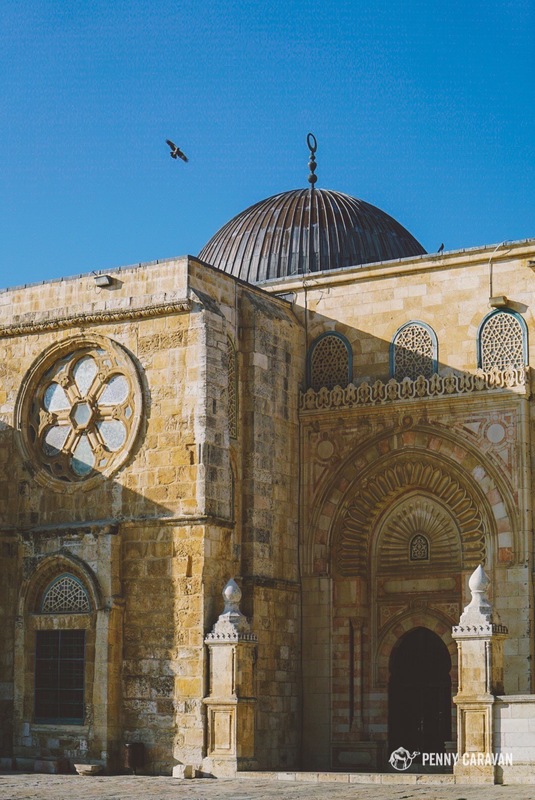 For Muslims, the mount was the site of Muhammed’s Night Journey, when he was whisked away from Mecca to Jerusalem and ascended into the heavens. 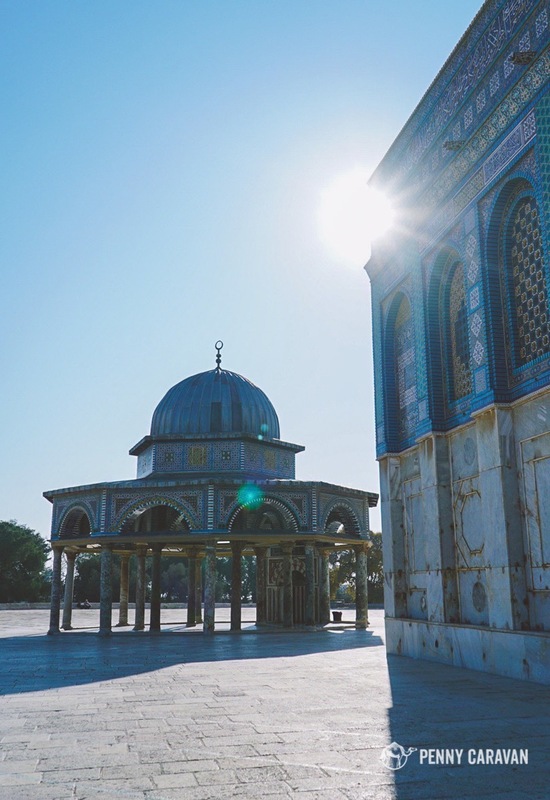 When the Caliph Omar seized Jerusalem he immediately ordered the construction of a mosque on the site, which was later replaced by the Dome of the Rock and the Al-Aqsa mosque that are seen today. 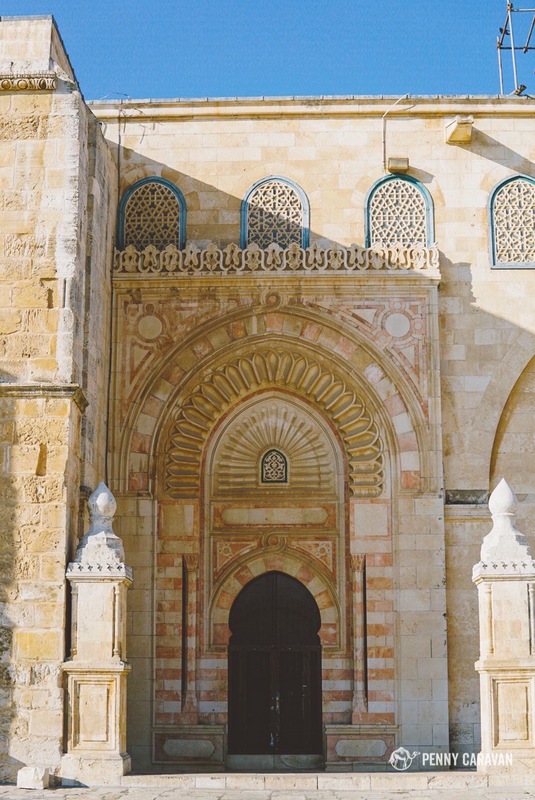 For non-Muslims, entry to the complex can only be accessed by the Moroccan Gate (Bab al-Maghariba) which is accessed by a wooden walkway on the southern side of the Western Wall plaza. You will need your passport, and modest dress is required. 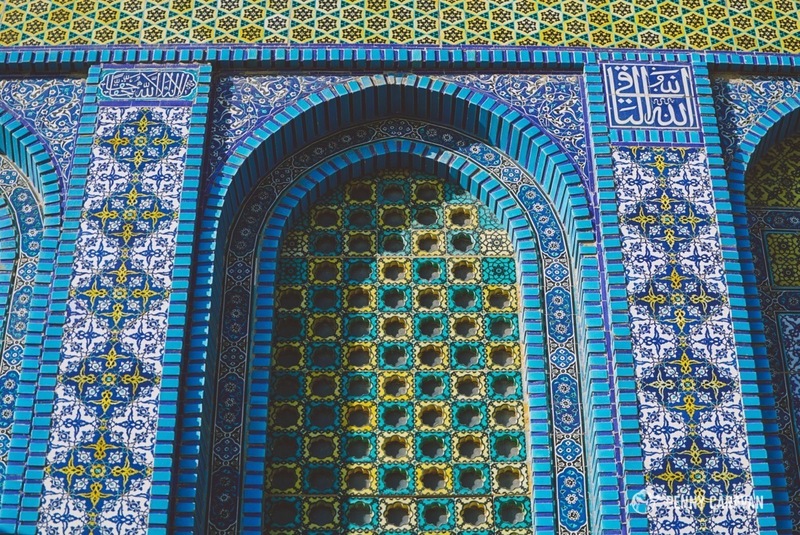 Non-Muslims won’t be able to enter the Dome of the Rock or the Al-Aqsa mosque but you can still take in the wondrous architecture. 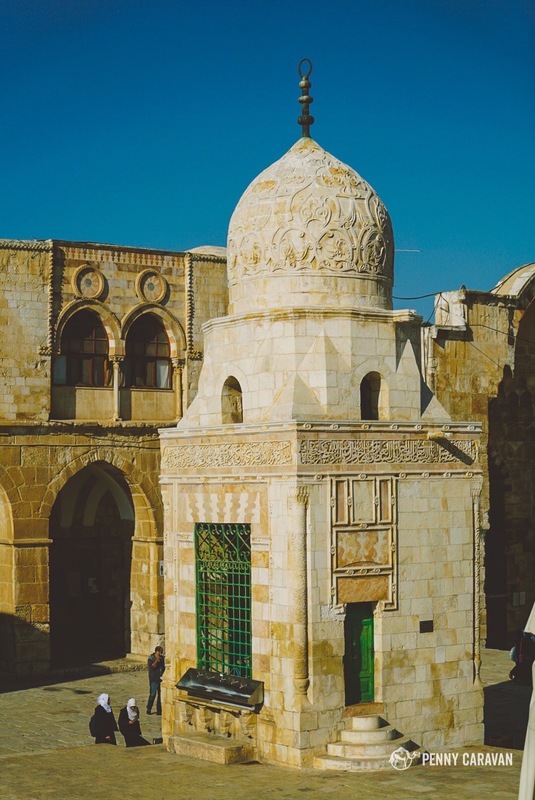 Other constructions of note are the Sabil of Qaitbay, the only example of a carved Mamluk dome outside of Cairo and the Gate of the Cotton Merchants (Bab al-Qattanin), which exits back into the Muslim Quarter. Note that visiting hours can be irregular and the site can abruptly shut down in times of unrest. It’s best to plan ahead and queue up early, especially in the busier seasons. 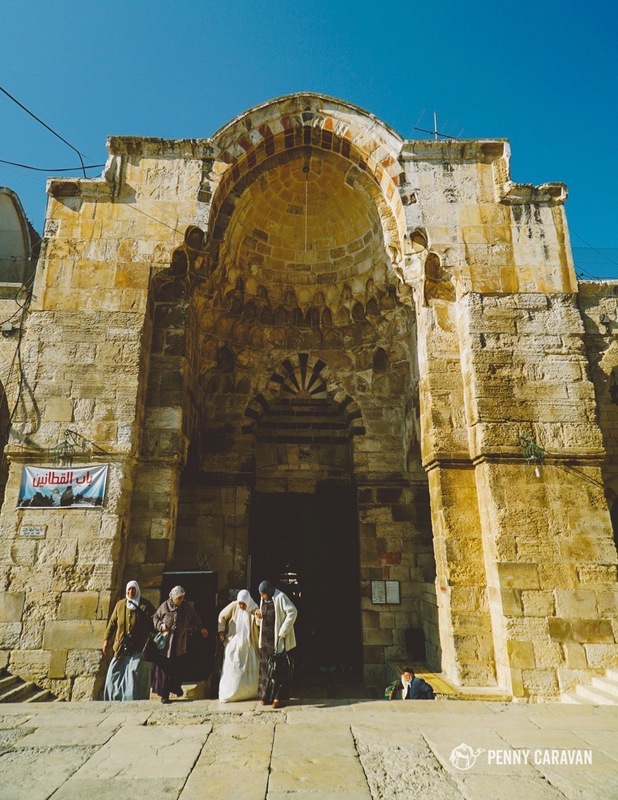 North side of Al-Aqsa Mosque. Dome of the Chain, looking East to the Mount of Olives. Iylana at the Dome of the Rock. Door of the Cotton Merchants Gate. Having some mint tea in the cotton souk after our morning on the Temple Mount. Orthodox Jews dare not tread on the Temple Mount for fear of stepping on the holy ground where the Temple once stood and the Dome of the Rock now occupies. 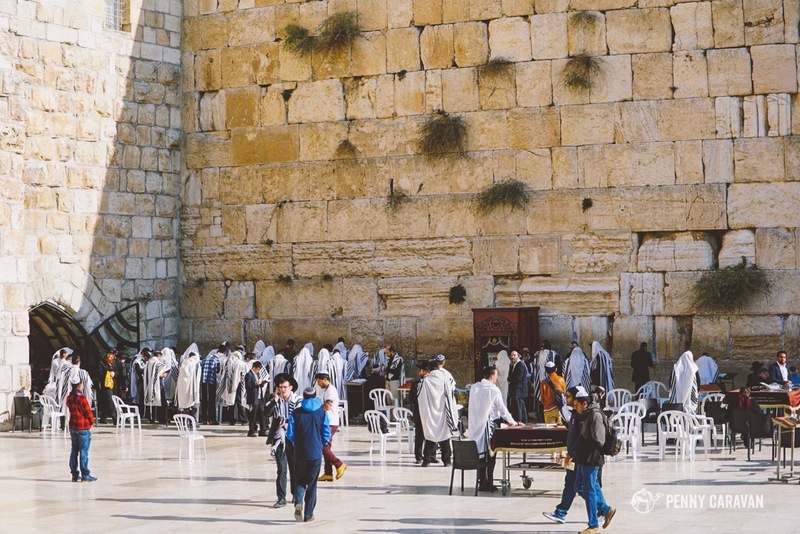 Instead, they gather at the Western Wall (also called the Wailing Wall) to offer their prayers as close to the site of the Holy of Holies as possible. 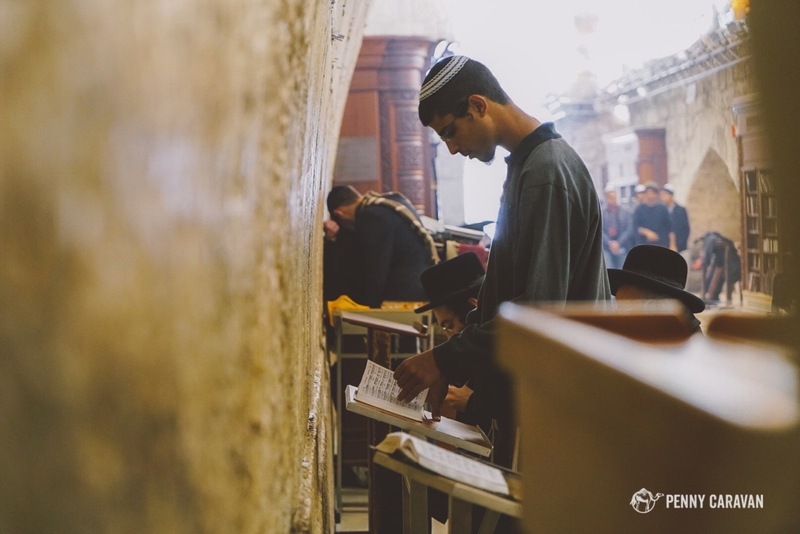 The plaza is divided into areas for men and women to pray, and at all hours you can see the faithful pressed up against the wall and stuffing their hand-written prayers into the cracks. 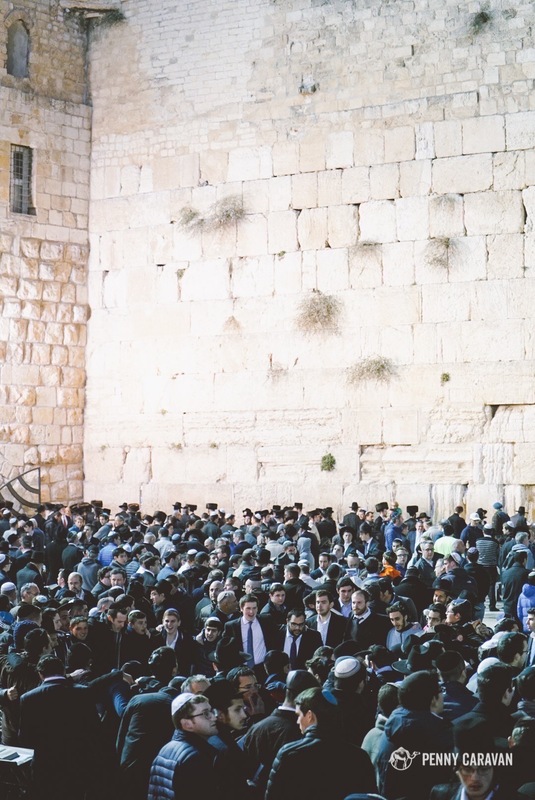 During the Jewish exile following the Roman destruction of Jerusalem, pilgrims would return to the Western Wall to mourn the loss of their national and spiritual identity. 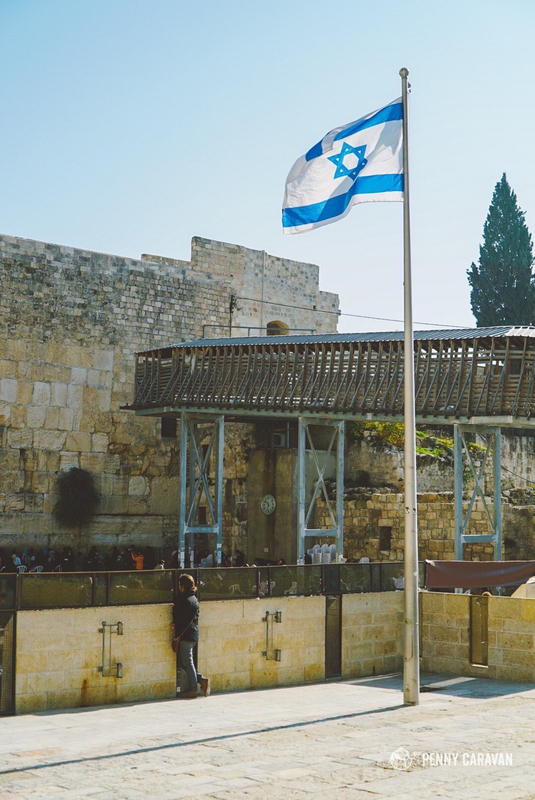 When the Israelis seized control of the territory during the Six Day War of 1967, one of their first actions was to (controversially) clear the homes around the wall to create the plaza that is seen today. Visitors are welcome to offer their prayers as well, but be respectful of others and dress conservatively. Have a few coins to donate for upkeep of the site and for use of a kippa for men to cover their heads. 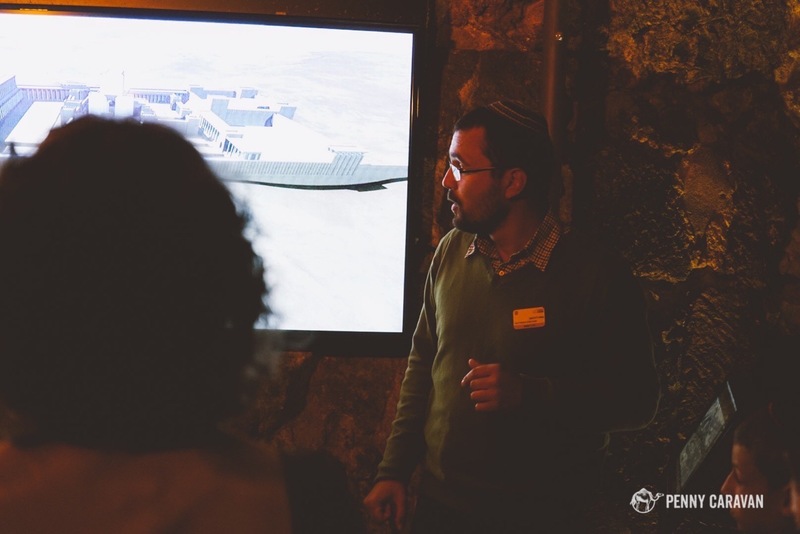 There will be no shortage of people who will love to engage you and answer any questions you have regarding the site or the Jewish faith, so take it as an opportunity for learning and cultural immersion. 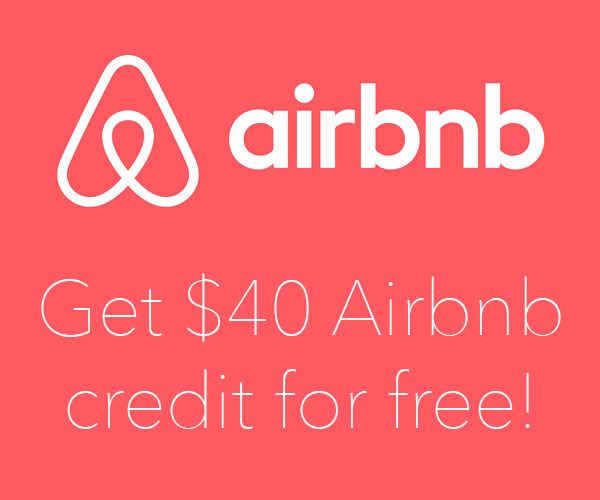 You’ll have the go through security to enter the site, but it is always open to visitors. 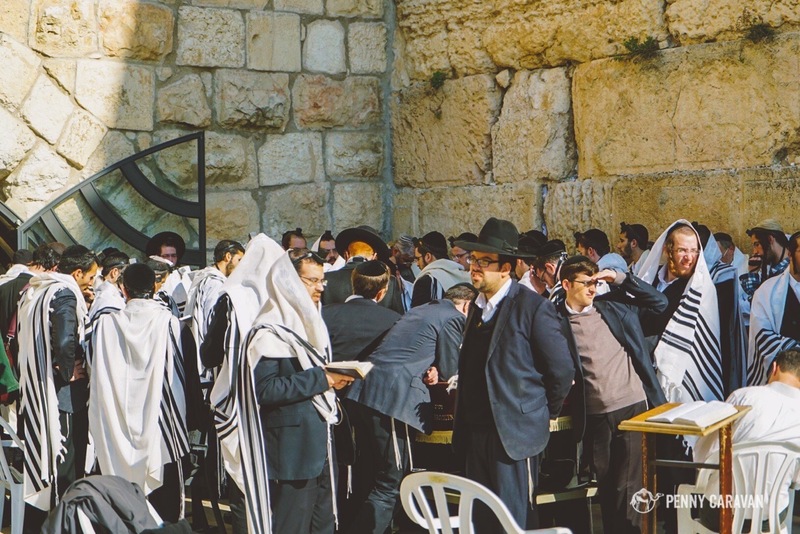 If your travel plans have you in Jerusalem during Shabbat, be sure to drop by the Western Wall just before sunset on Friday evening, where larger numbers of Jews will be gathered singing and dancing in a wonderful display of community. Iylana looking into the men’s section. 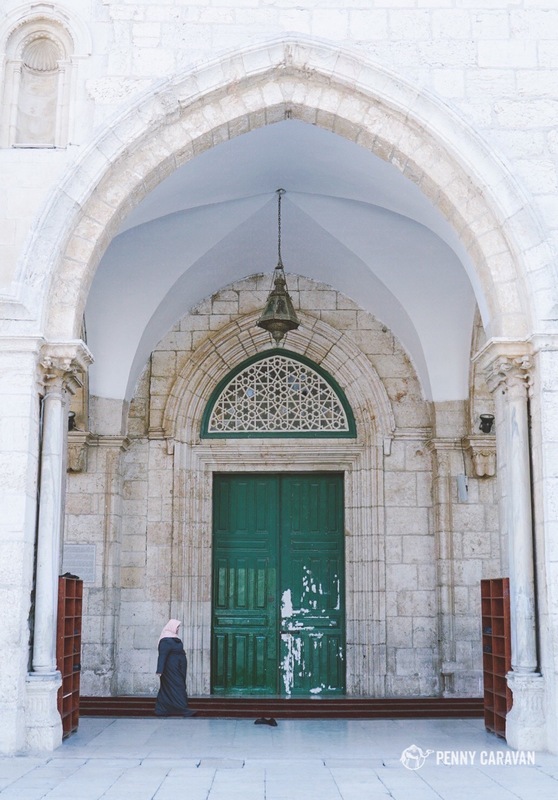 The women’s section is just under the wooden walkway which is the visitors entrance to the Temple Mount. 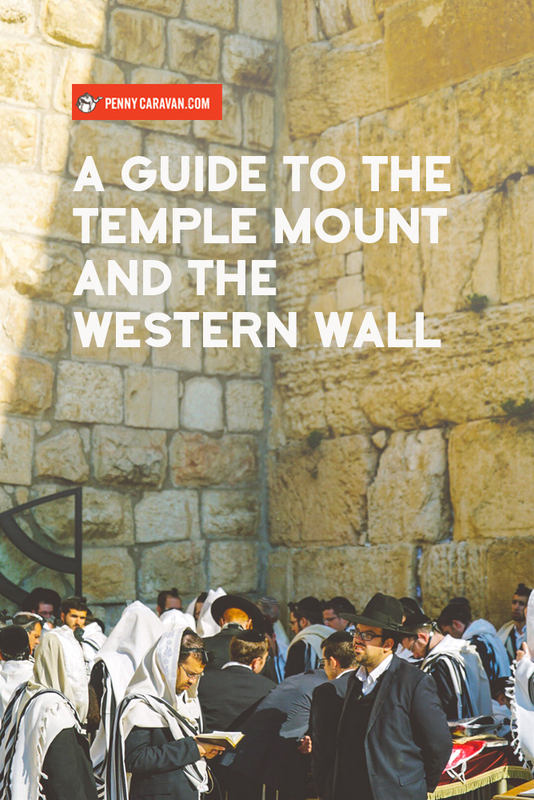 The Western Wall as seen today is only a fraction of the imposing structure built by Herod. 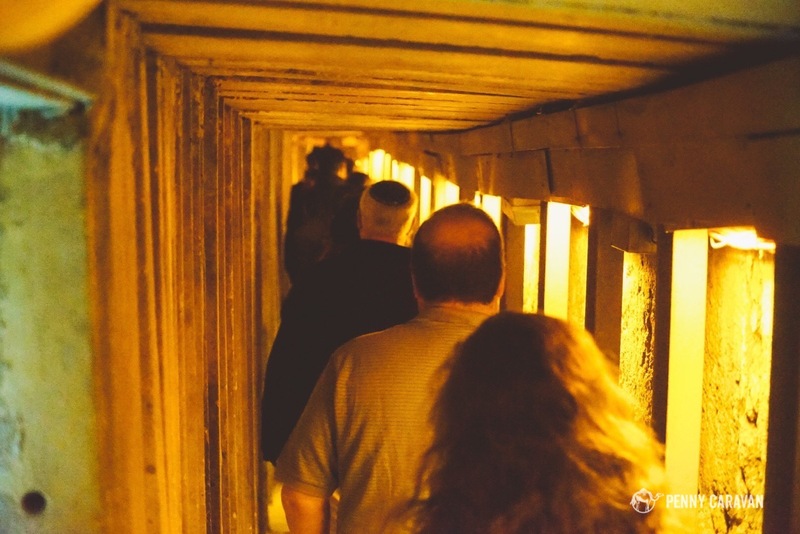 A tour of the Kotel Tunnel offers a fascinating glimpse of just how immense the Temple Mount complex was. 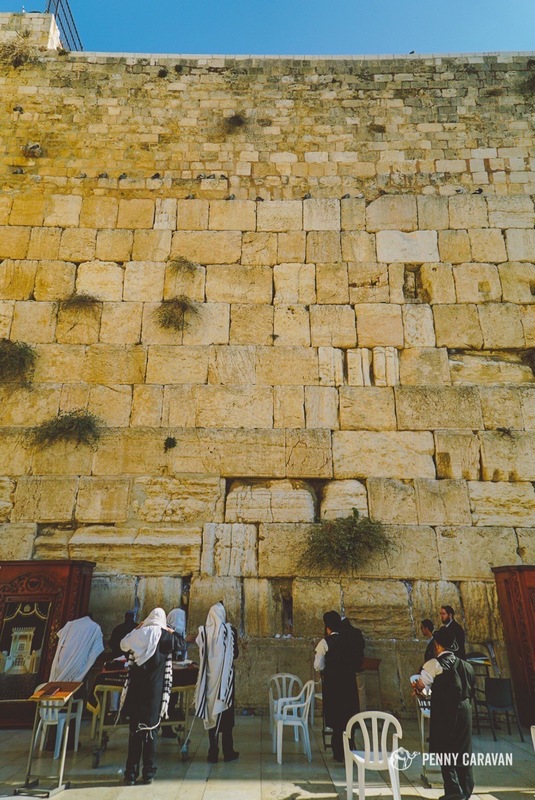 Only about a third of the full height of the wall can be seen from the Western Wall plaza. Much more exists under the current street level, which excavations conducted since the Six Day War have exposed. The excavation has been slow-going, due to various political concerns since it required excavating underneath people’s homes, but in 1996 the tunnel was opened to visitors for the first time. The tour begins with a brief history of the Temple Mount and how it’s changed over time. 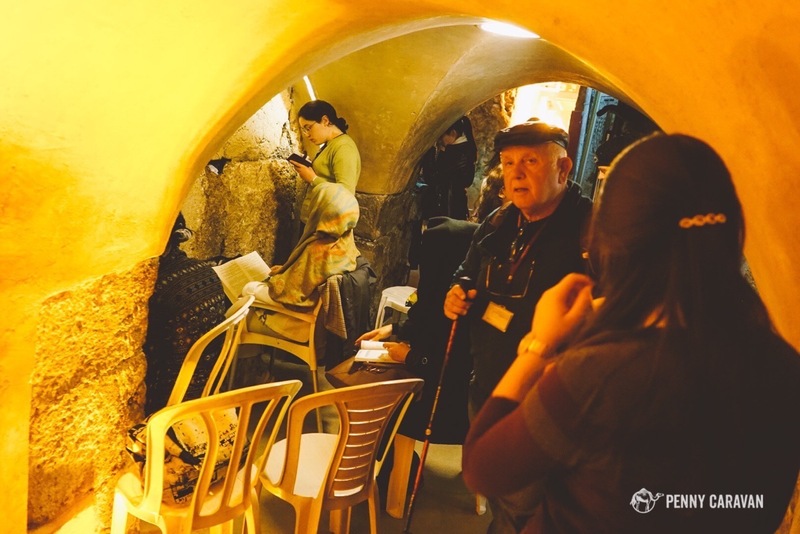 Along the way you’ll also encounter more Jewish worshippers seeking to get even closer to the Holy of Holies than the plaza allows. The tour will take you along the full length of the wall, with explanation along the way. 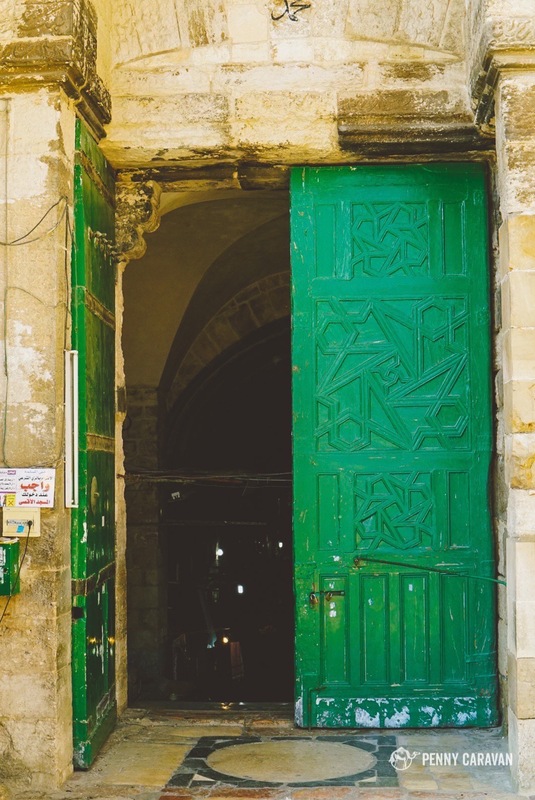 You can either exit into the Muslim Quarter, or return with your guide and exit where you came in. 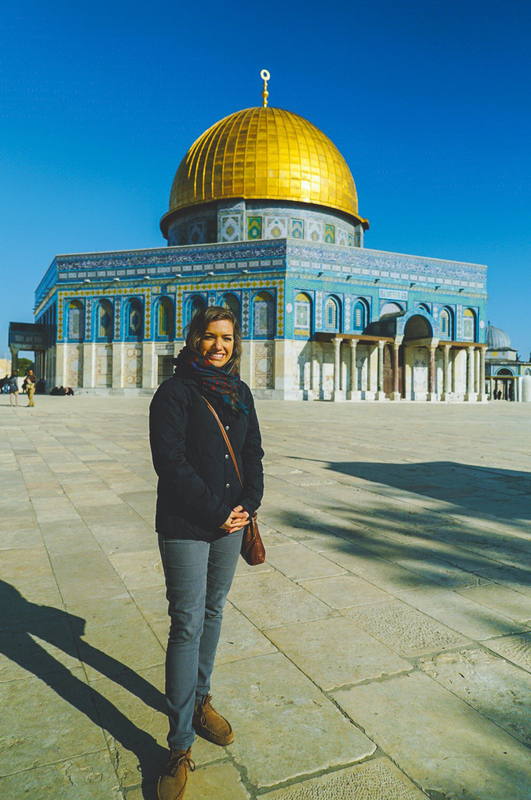 There are a number of tours throughout the day, but it may be beneficial to book it in the morning for later in the day and return after visiting the Wall and Temple Mount. Before our tour, our guide gave a very informative history of the Temple Mount. 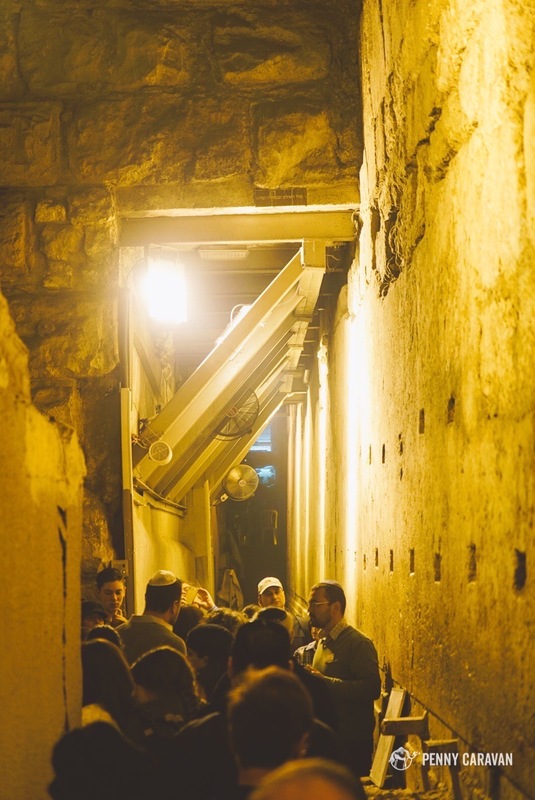 On the right is the Western Wall, below street level. Visible here is one of the megalithic stones that make up the base layers of the wall. This one is the length of a bus! The spot where the women are praying here is the closest you can get to the Holy of Holies. 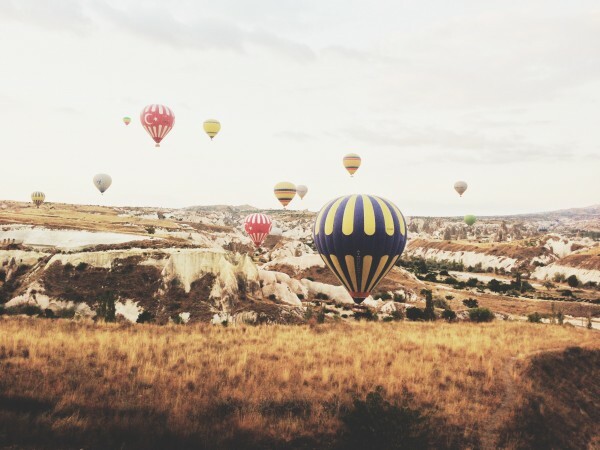 Amazing places, all three of them! 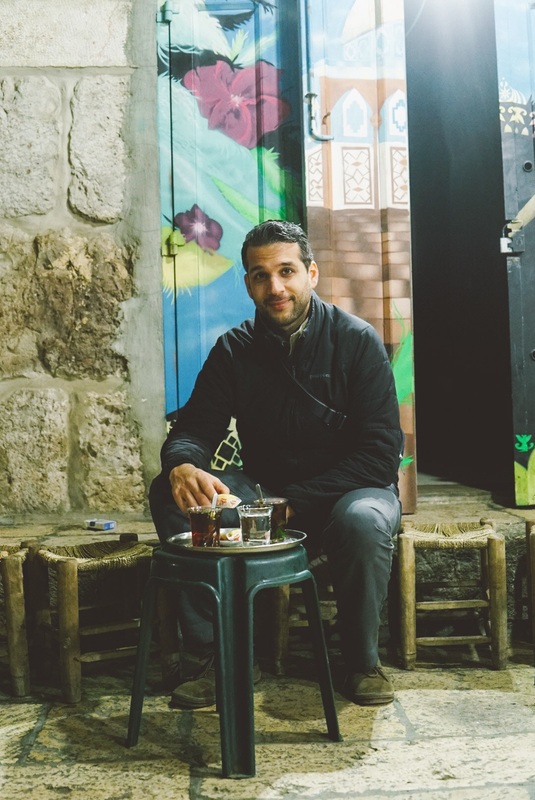 Even though I am a die-hard Atheist, I love hanging around the religious sites in Jerusalem (also the Church of the Holy Sepulcher) and observe with some wonder how much the places and religion means to other people. 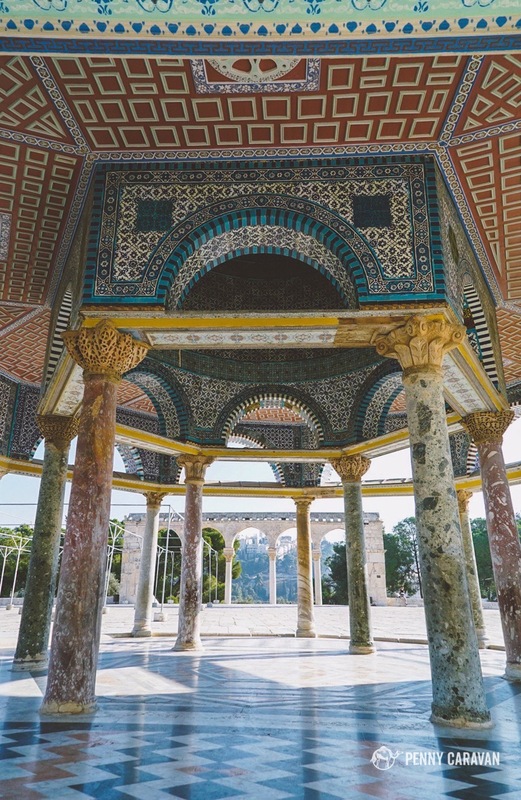 On visiting the Temple Mount, I found that the rules are applied erratically. I have been able to visit both mosques as a non-Muslim on some visits. On others, I could not. Once there was a guy who basically asked for a bribe. 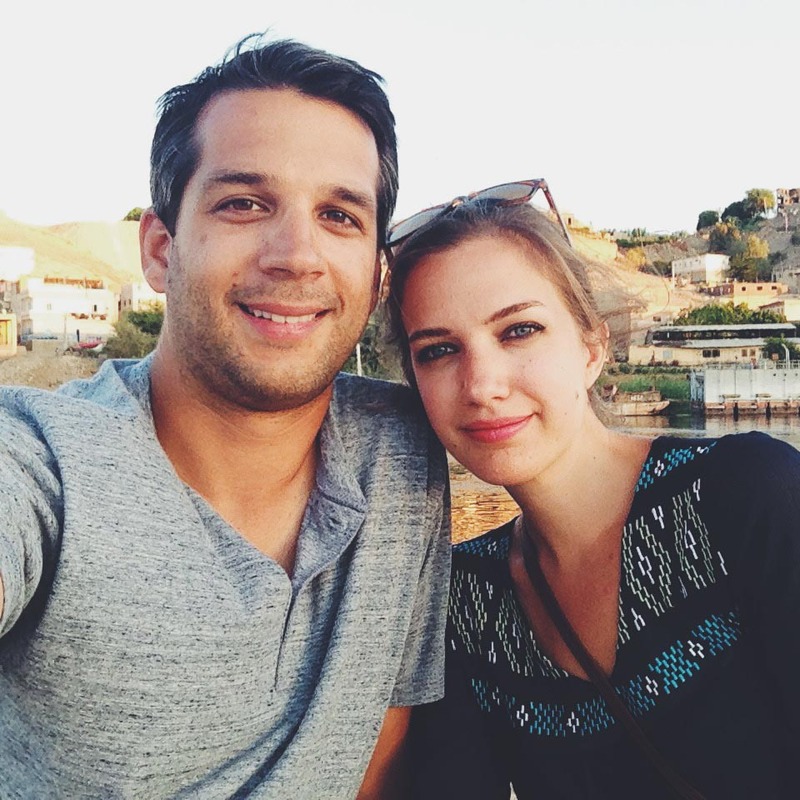 Funny story: Once I was on the Temple Mount with a Muslim girlfriend. There was a guard who stopped us, saying “only for Muslims!” I pointed out that at least my girlfriend was Muslim. He asked her to recite part of the Koran, but in Arabic of course. The problem was: She was from Kazakhstan and only knew it in Russian or German. We didn’t get in. Thanks for sharing Andreas! Religion, for better or worse, is an integral part of the human story. We prefer to see the beauty and unity of it rather than the ugliness and division!